2 Days Only! 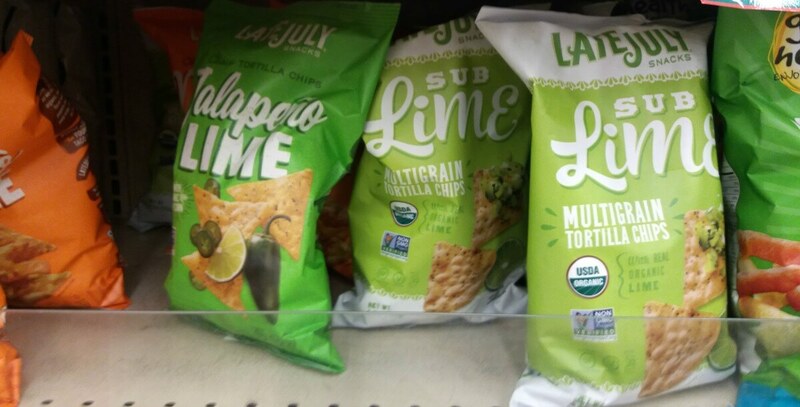 FREE Late July Cantina Tortilla Chips at Harris Teeter! Here is another awesome freebie you can add to your shopping list at Harris Teeter this weekend only! Harris Teeter is giving you one bag of Late July Cantina Tortilla Chips for Free 5/6 & 5/7 only! Must be an evic subscriber to get this deal! Be sure to check out the rest of the Harris Teeter Deals for the week before you shop.